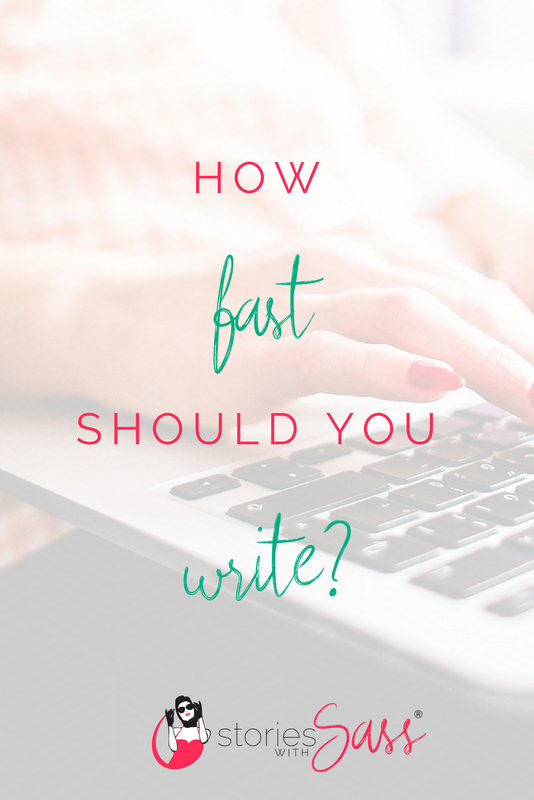 Should you write fast and get all the words down? Or should you take your time and polish them to perfection? Darcy has a sassy snippet for you on writing speed, and what really matters.